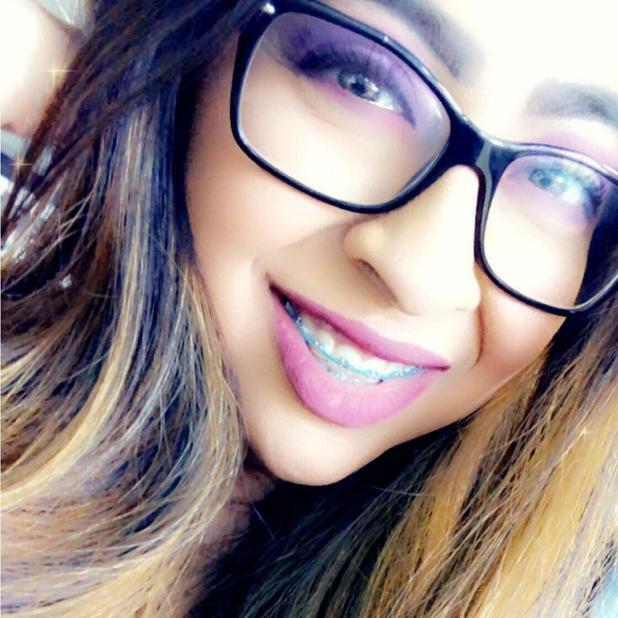 I am a family oriented Arizona native that has been in the insurance business for 5 years. My hobbies include going on bike rides with my kids, family gatherings, road trips, concerts, hiking and riding my motorcycle (I have been riding for about 9 years). I enjoy being an insurance agent because it allows me to educate people about things that could help alleviate distress during unforeseeable events. I understand the importance of adequately protecting my investments to keep my family going and believe my customers deserve that peace of mind as well. 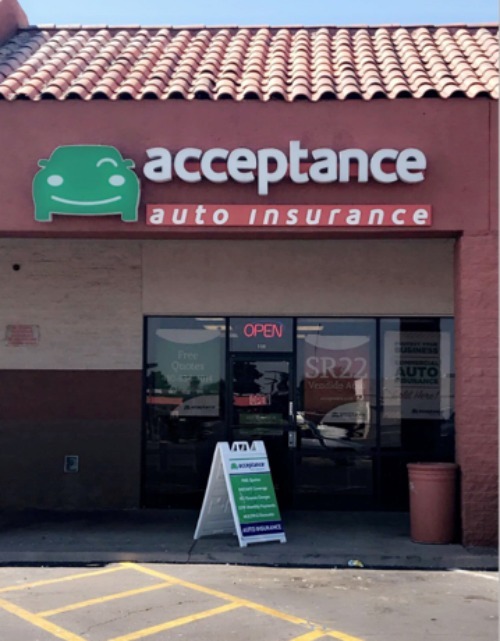 At Acceptance Insurance, located at 303 East Southern Avenue in Mesa, AZ, we’re more than just auto insurance! Our multiple products help ensure you’re covered in all aspects of your life. In addition to auto, we can help you with your Motorcycle, Home, and Renters insurances, just to name a few. We partner with top rated carriers so you can compare and save before you buy. Combine your policies and you can save even more! You can find our expert agents in 350 neighborhood locations across the country offering fast, free quotes and the lowest possible rates. We handle claims quickly and we are dedicated to providing you with the very best service. Acceptance Insurance provides you with protection, options and peace of mind.